Disclaimer: Finance and Lease offers on approved credit. Regional offers, lease and finance conditions apply. See your local Honda dealer for more information. Use of any calculation and/or tools on cobourghonda.com does not constitute an offer of direct financing or any particular lease, finance, purchase option or transaction. Calculation and tools are intended for illustrative purposes only. Rates and requirements may vary depending on credit worthiness. Every effort is made to ensure the accuracy of the content on the pages on cobourghonda.com. 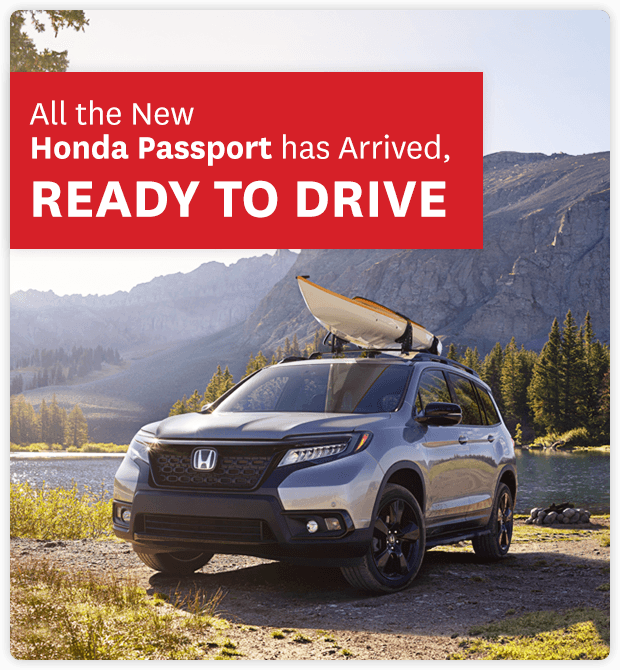 In the event of a discrepancy, error or omission, vehicle prices, offers and features as established by Honda Canada and participating Honda dealers in Canada, will prevail. Since 1995, Cobourg has provided excellent service to customers looking to purchase a Honda. Their friendly staff is always on call to assist you with any questions on autos, finance, and service. Purchasing a car doesn’t have to be a hassle! Our new Honda inventory is chock-full of stunning models like the Accord, Civic, Pilot, Odyssey, HR-V, Fit, CR-V, and many more. Cobourg Honda will never force you to buy something you don’t want. Cobourg Honda has specials they promote to help you choose a car that you will be happy with. Neat newer dealership, staff aren't pushy or aggressive, but are friendly and easy to work with. 5th visit to service. Best service advisor I have ever dealt with. I drive 40 minutes when I have a Honda dealer 10 minutes from my home. Dealt with Christopher Matoff, made buying a car a pleasant and easy experience. Definitely recommend to anyone looking to buy.